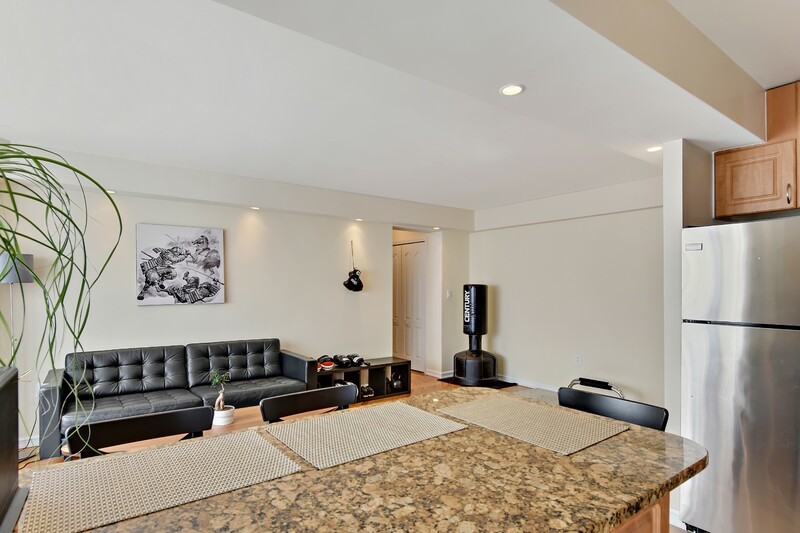 180 72nd Street, #334, Brooklyn, NY, New York 11209. 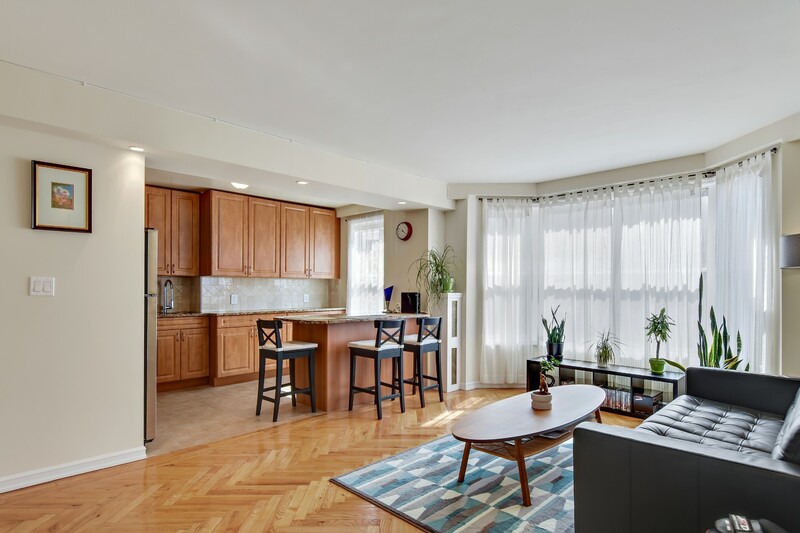 ATTENTION: Please visit https://kwnyc.com/72nd-street-11209/bay-ridge/coop/230313/ for the most latest OPEN HOUSE date and time. Other listing sources may be incorrect. Such as Zillow and Trulia. 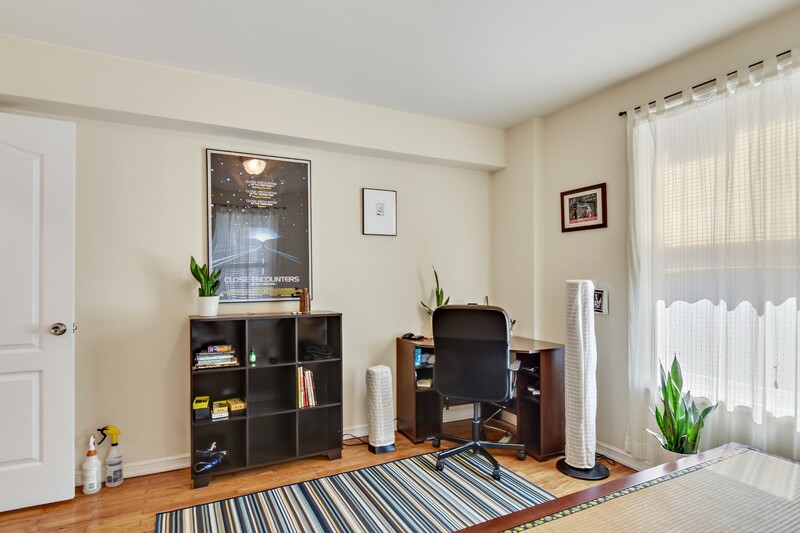 Beautiful and SPACIOUS one-bedroom Co-op for sale in this handsome elevator building located at 180 72nd Street in Bay Ridge! 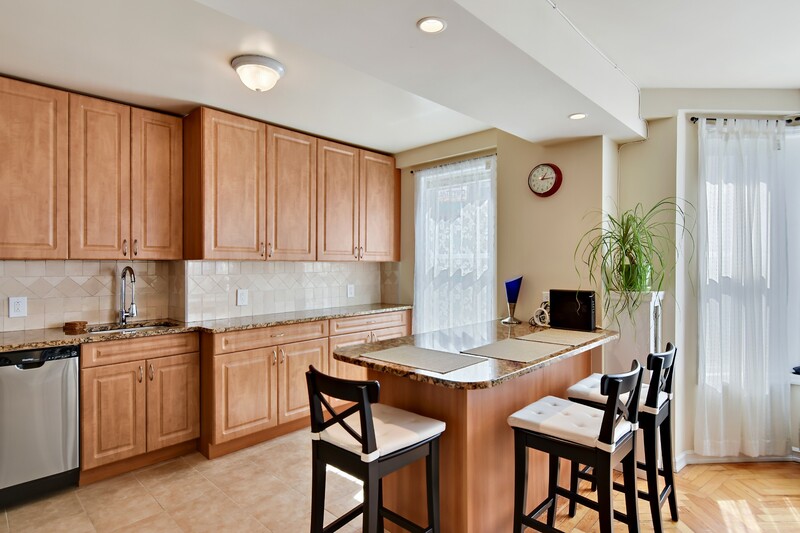 This exquisite home offers an open windowed kitchen with wood cabinets, granite counter tops, brand new tile, stainless steel appliances, dishwasher and large peninsula island with granite top. 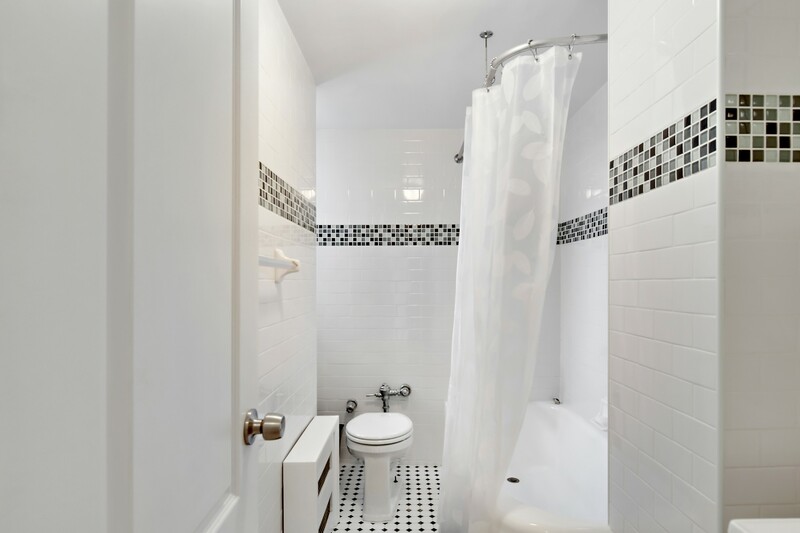 Bathroom is covered with attractive tiling and details. 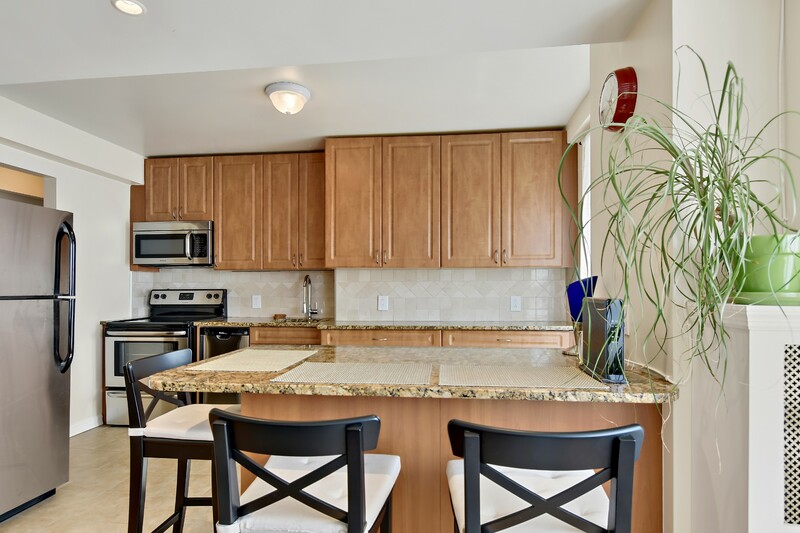 Bright natural light through the gorgeous bay windows and open views of the inner courtyard. On-site laundry room. Tranquil manicured courtyard garden. Pet friendly building. 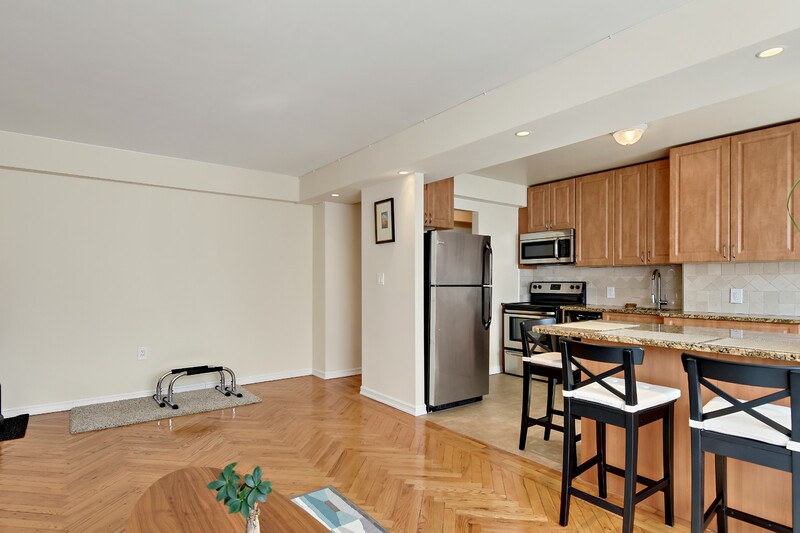 Close to all shopping, parks and the R/N train stop. 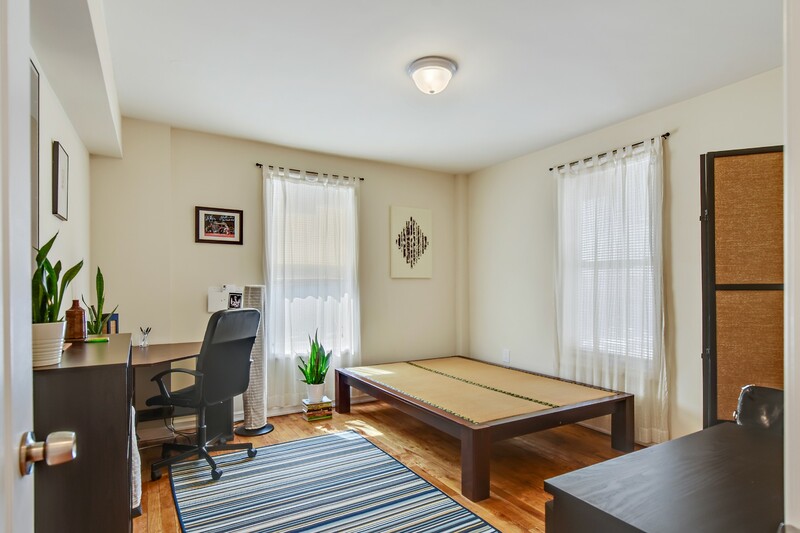 Great proximity to Manhattan, the waterfront, and other areas of Brooklyn. Secure entry. Parking for $200/month extra. Live-in Super. Video intercom. 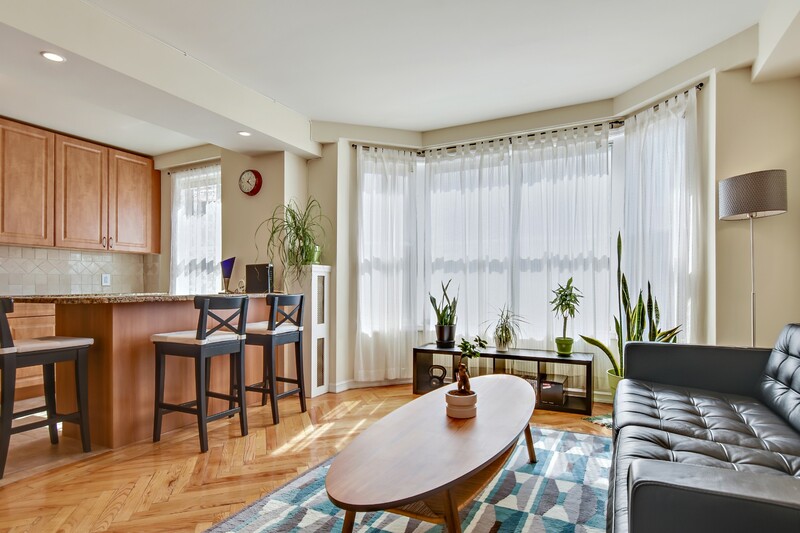 Subletting permitted after two years. 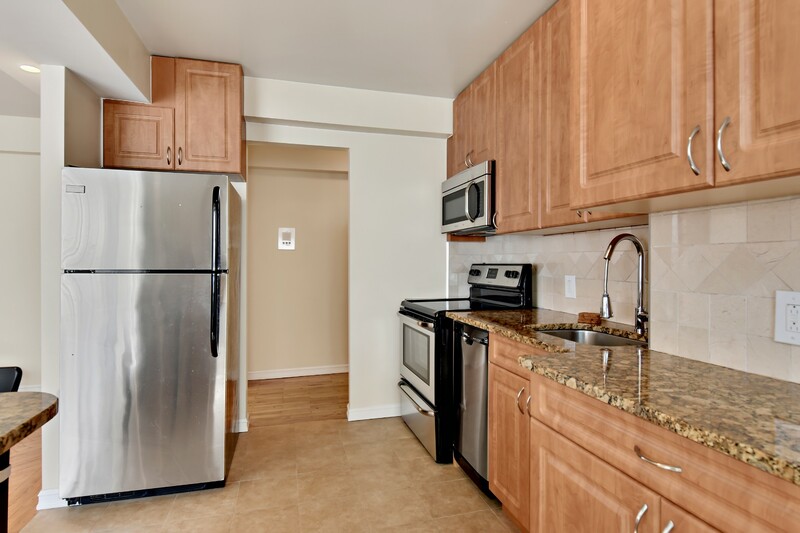 Maintenance: $927/mo ALL UTILITIES INCLUDED.